Dot.net, Java Hibernate, ZK, Php, Jsp, html, CCS, C# etc. 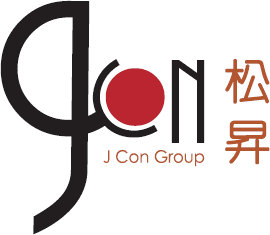 Copyright © 2006-2019 J Con Technology (Macau) Limited. All Rights Reserved.